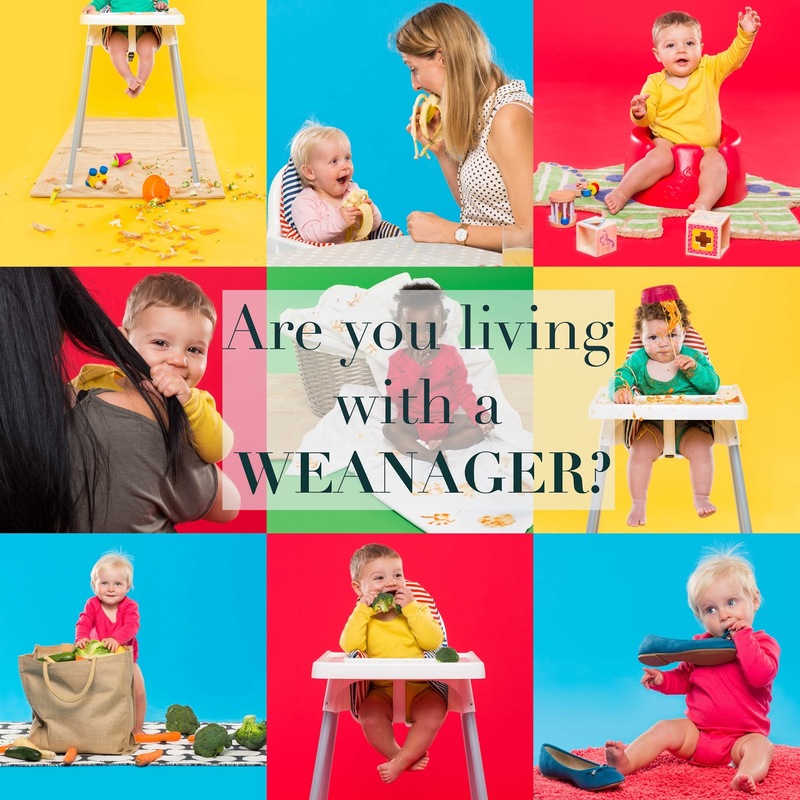 ARE YOU LIVING WITH A WEANAGER? I was approached by the AMAZING "Ella's kitchen" to help spread the word and support the "weanager" series, it's really exciting to help spread to word, alongside the likes of Giovanna Fletcher. The weanager series has started over on their youtube channel, Ellas kitchen and it includes some of the popular families from OBEM (One born every minute) which is wonderful. I don't know about you but I LOVE following the families from OBEM and seeing how their little ones get on after their birth. Lucas is past the early "weaning" stages but I documented most of his weaning via the hashtag (lucasweaningjourney) on instagram. 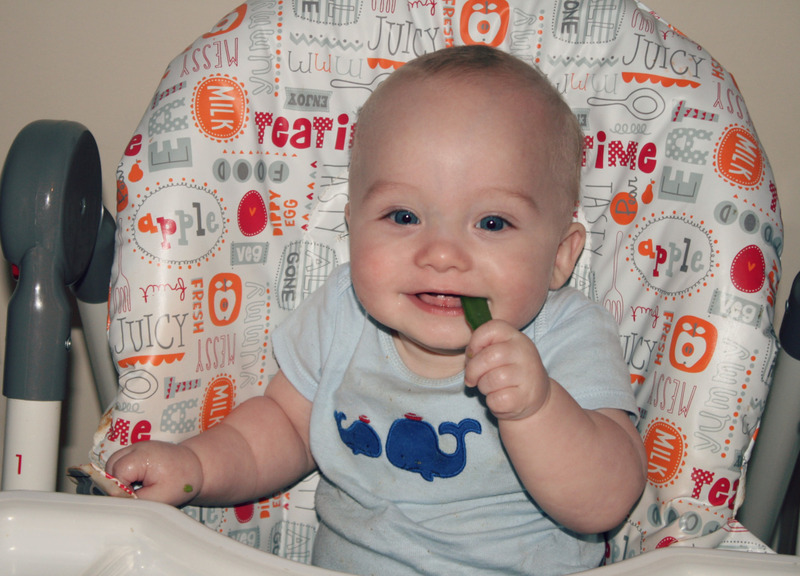 Weaning is a really fun time and I for one adored watching Lucas try new foods and him discovering new flavours and textures. Lucas' favourite was warm apple puree and cinnamon during the early days and then moved onto banana, sandwiches with marmite, gingerbread cookies and smoothies. We chose to use brands like Ella's kitchen and organix when Lucas was weaning opposed to cow and gate and hipp. They both preached on the no nasties and well, if a jar of food has an expiry date of 2 years then it probably isn't wonderful... Anyway moving on from that, lets focus on all of the wonderful goodies that Ella's kitchen have to offer for your weaning ones. Being a "weanager" is between usually 6-12 months and will show these typical signs. Research shows it's super important to let your baby play with their food, babies who do so may be less fussy eaters as they grow. 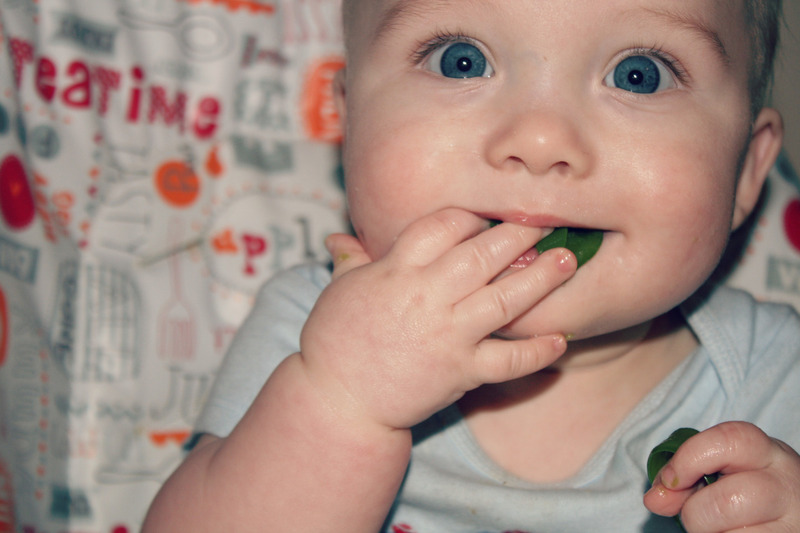 Eating isn't just about the food that goes into the baby's mouth though, it's about the touch and smell too. Weanagers spend a lot of time working on their 'filling and emptying' skills, whether it’s the laundry basket, toy box or the kitchen cupboard. 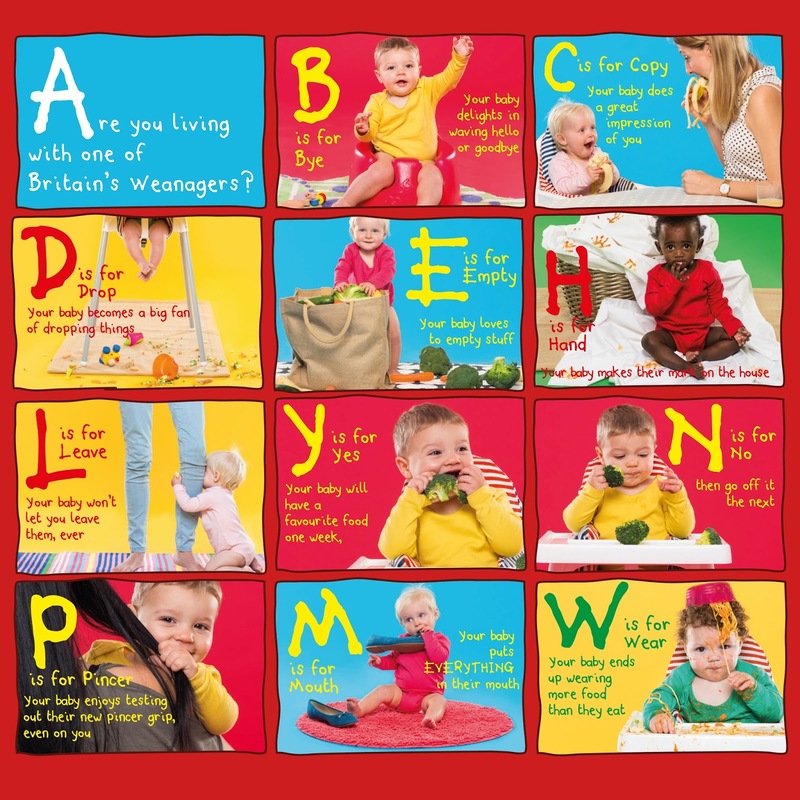 This habit of theirs actually helps your little one learn about the world, through repeated actions and experiences. This is a sign that they are developing their hand/eye coordination, practicing their pincer grip and investigating objects via the most sensory part of their body – their mouth! You are your baby's best teacher and babies learn best by imitation. Every minute of the day, they are looking to you to see how to behave…so be sure to set a good example! The desire to drop and throw everything is a common stage in the weanage years. Don’t worry though, your weanager isn't being naughty; far from it, they’re actually being incredibly clever experimenting with gravity. We’re all entitled to change our minds, right? Especially if you’re a weanager. During this time, your baby has increasing ways to communicate their preferences, and you’ll soon become familiar with what these are. Towards the end of the weanage months, your weanager will really start working on that pincer grip of theirs. All of the practice picking up raisins will now come to fruition – just keep an eye on your keys and phone! Weanagers are social little beings and their communication skills increase by the day – prepare for lots of waving ‘hello’ and ‘goodbye’. Your baby is becoming increasingly mobile and learns a lot about the world by touching everything. This exploration phase is likely to be marked by tiny sticky handprints collecting over your house, on everything from your TV screen to your light coloured linen. Have you got a weanager? How have you coped? Are these signs pretty accurate? Thanks for reading and comment below!